As early voting totals across West Texas continue to increase this week, voters in Midland are choosing who they want to sit on the school district’s Board of Trustees. The active races are in Districts 5 and 6. 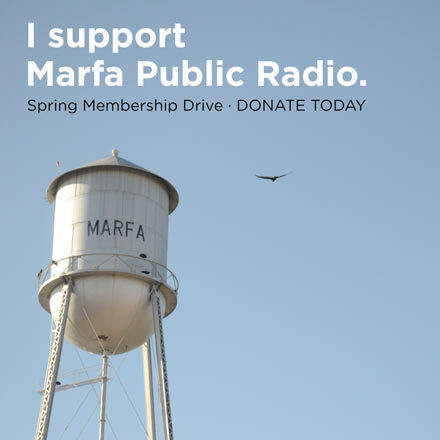 Marfa Public Radio’s Sally Beauvais introduces the candidates vying for the District 6 seats. Carlos Morales: So when we talk about District 6, Sally, we’re talking about a handful of elementary schools and a couple of high schools? Sally Beauvais: Right. For elementary campuses in District 6 we’ve got Scharbauer, Bush, Rusk, and Fannin. We also have Abell Jr. High, Lee High School, and the Advanced Technology Center at Midland College. CM: And so basically how this works is if you live in a precinct that overlaps with this part of the school district, you can vote in this race? SB: That’s right — and the precincts will be listed there on the ballot if you’re not sure. And Carlos, yesterday we talked briefly about what some of the big education issues are in Midland, and I just want to mention them again. Folks are talking a lot about how to improve academic performance, and how to do a better job recruiting and keeping teachers in the district. As well as that rapid growth in enrollment we’re seeing in Permian Basin schools and the potential for a bond in the near future to fund more campuses. CM: Thanks, Sally. So let’s dive right into the candidates. Who’s up for vote in District 6? SB: First up we have Austin Beam. He’s from West Texas. He currently works for Conoco Phillips, and his background is in computer engineering and business. He has a 2-year-old son, and he says he’s intensely passionate about public education. So Beam wants to bring his expertise in data analytics and technology to the school board to try and make a difference in Midland Public Schools. CM: So what areas does Beam highlight as in need of improvement here? SB: Beam really wants to make sure Midland public schools are a viable option for every family living in the district. He says he’s talked to many people who feel that they aren’t. And also, like almost every candidate, he’s talking about what the board can do to better retain teachers. Here’s Beam. SB: Beam really wants to push for elevated accountability standards for the board. Especially when it comes to a potential bond to fund new facilities in the district. And he says that means transparency to the public when it comes to how dollars are being spent, and how that spending is translating into success for students. CM: And Sally unlike the race in District 5, we do actually have an incumbent running for re-election in District 6, and that’s Rick Davis. SB: We do. Davis is the sitting board president and he’s served on the board for just nearly a decade. He told me his goal is to seek re-election for one last term so he can see some of the projects through that have been started under his leadership. CM: We know that some pretty heated issues between community members and the district came up at school board meetings last year — a group of parents was even petitioning for the resignation of the superintendent. And one reason for that was the teacher retention and recruitment issues in Midland. So from Davis’s perspective, what is the board doing to address this? SB: Davis says the district has worked on a number of things here, including raising teacher salaries. Here’s Davis. 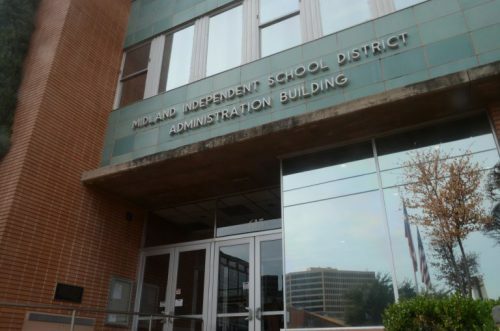 SB: Davis also says its the school board’s job to make sure Midland ISD performs better academically in the eyes of the state in the coming years. He actually thinks that will become easier now that the Texas Education Agency has settled more firmly on some of the criteria they use for rating schools. 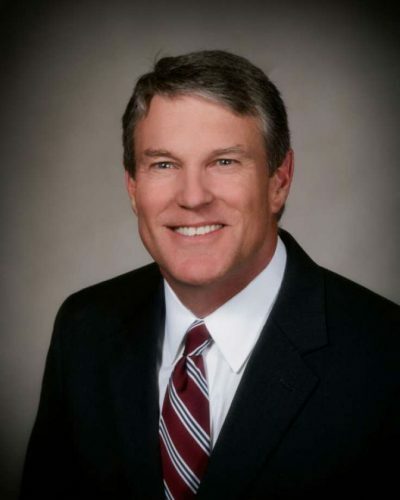 So for him, the bottom line here is really that there’s a learning curve for new members of the school board, and he thinks he’ll be able to keep moving on some of these initiatives that are already in progress more efficiently than his opponents. CM: And speaking of his opponents, we do have one last candidate running for a seat in District 6. And that’s Lauren Party. Sally, what’s she running on? 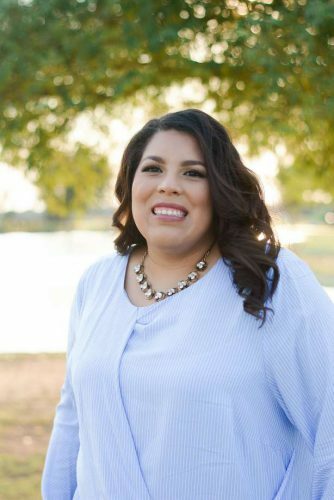 SB: Party is a former teacher — she taught kindergarten in Midland for 3 years and she’s now taking a break to work on her master’s degree in Special Education. She really wants to bring that educator’s perspective to the board because she says just being in that daily grind has brought her face-to-face with what’s lacking sometimes for teachers in the district. Here’s Party. SB: Party says the district needs some more consistency when it comes to policies dealing with disciplinary problems in the classroom. She also wants to advocate for increased parent involvement. Working in the district she was involved in a program called Parent University, that basically coaches parents on how to be more involved in their kids’ school lives. And she says she thinks it’s something every campus would benefit from. CM: Well, Sally we’ll be watching these local races in Midland unfold on Tuesday night of next week, that’s election night. I want to mention real quick that school board candidates need to win with more than 50% of the vote. SB: That’s right, and since we’ve got 3 candidates running for seats in both these races in District 5 and 6, I think we’ve got potential for some run-offs this time around. 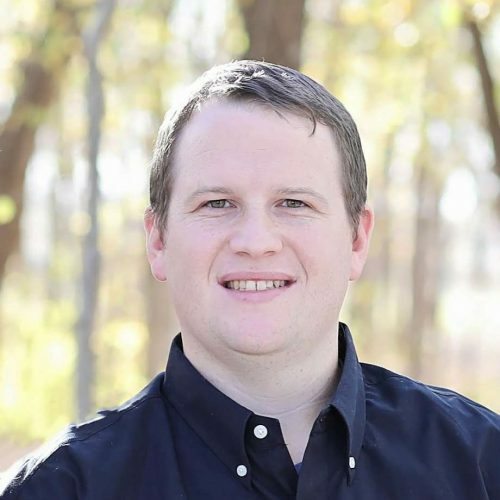 CM: Midland residents Austin Beam and Lauren Party are both running against incumbent Rick Davis for MISD School Board District 6. You can go on our website to learn more about the candidates for district 5. Sally, thanks for being here with us today. This entry was posted in KRTS News and tagged Austin Beam, Lauren Party, Midland ISD, Midland ISD Board of Trustees, Midland ISD District 6, Rick Davis. Bookmark the permalink.